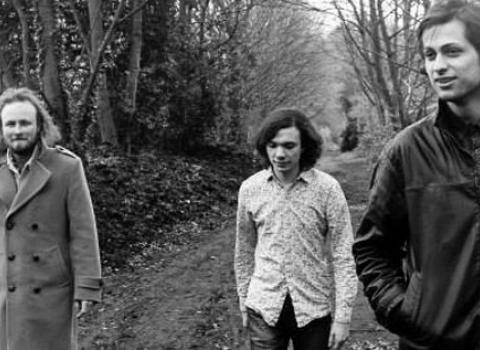 Liverpudlian psych-rockers The Jackobins are set to play Sunderland’s Independent as part of their October/November tour. The unsigned five-piece, who count The Stone Roses, Radiohead and The Doors among their influences, have been described as having gargantuan vocal performances from frontman Dominic Bassnett and guitars that are possessed by a heady mixture of diet milkshakes and LSD. Their recently released EP Ghosts has been creating something of an underground buzz, while their on-stage energy has also raised eyebrows and garnered them some critical acclaim. Their gig at the Independent is a chance to catch the band before they begin knocking down even bigger doors. The Jackobins play Sunderland’s Independent on Saturday 15th November.